A billboard that was probably meant as a joke turns out is no laughing matter to some. 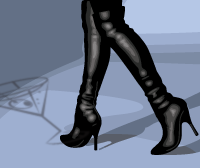 It’s an ad for alcohol from a popular liquor company, but the attempt at humor isn’t very funny to some people. 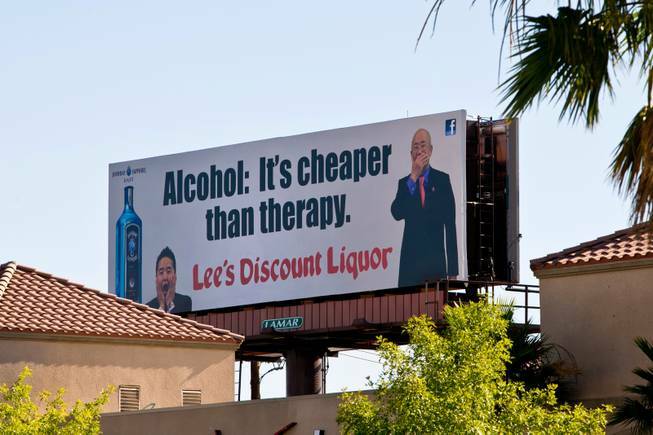 The billboard is for Lee’s Discount Liquor, and its message is: “Alcohol is cheaper than therapy”. Mother, Lourdes Mansouri’s mouth dropped when she read this billboard. “Putting a sign that alcohol is cheaper than therapy. Unbelievable that’s what I say. It’s unbelievable,” Mansouri said. She says close friend of hers died as a result of a drunk driver. “She was a mother of three and she died in a crash accident and she was on her way to work at three in the morning, and she got killed by a drunk driver, so i don’t think alcohol is cheaper than therapy, I don’t think so,” Mansouri said. Public relations consultant Ira David Sternberg drove past the billboard and found himself doing a double take. Sternberg tells us the billboard probably wasn’t intended to make light of the situation, but the message fell short. Perhaps he says another set of eyes should have been called in before it went on the billboard.